Driveways Essex based company, Lee Charles Landscapes are an established Block Paving Specialist installers. We carry out projects all over Essex, Kent and London. We have been improving the Landscapes of gardens for over 20 years. We specialise in the Designing & Installations of Driveways providing the perfect solution to your Garden. We happen to think the improvement of your Driveway or Home is a good investment. The Driveway is the first area most people see and experience when they arrive at your home. 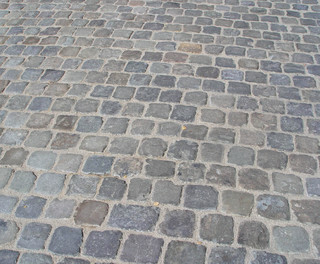 We have a variety of unique choices when it comes to Paving that will compliment your home. With the amount of choices available it can be a bit difficult to make a decision on your product’s. We are here to advise you to what would look best if you’re struggling to make that decision. We also believe that the communication between us and the client is instrumental in completing any project. We aim to make the client feel totally at ease with every stage of the project, we can afford to give the client our full attention. We manage to do this by working on one project at a time rather than running multiple jobs like most companies do.